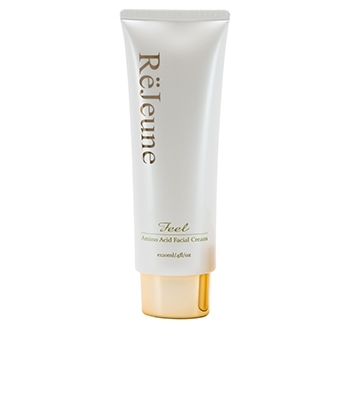 The cleanser contains delicate amino acids which are good for skin health. 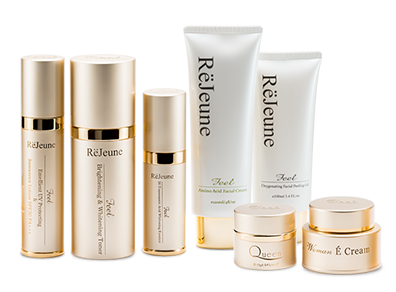 There are also fatty acids, collagen, and phospholipid which help repair skin damage and maintain moisture in a natural way. The skin will not be too dry or damaged while dirt and oil is removed from your face. It also gently treats acne. Recommended for daily use in the morning and evening. The Queen Cream’s L-ascorbic acid is a form of vitamin C which can directly penetrate the skin. It helps create collagen and elasticity of the skin. There are also deep-sea algae extracts which help create new cells, prevent wrinkles and retain they vitality and youth of the skin. According to medical researches, tranexamic acid (TXA) can help lighten the skin, prevent tyrosinase enzyme to function, and protect the skin from UV rays which produce melatonin. It can help prevent wrinkles and aging skin as well as reduce inflammation and lighten skin.